18555 Highway 281 North, San Antonio, TX, U.S.A. Rating: #9 out of 297 hotels in San Antonio ranked by guests. 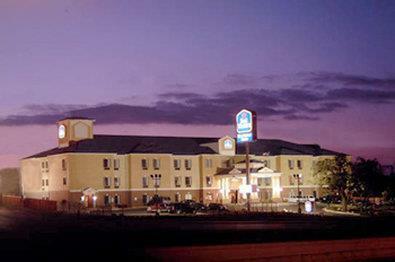 "We were in Blanco Texas and stayed here since it was the 1st hotel going into San Antonio.. Very good... Great FULL Breakfast and several selections. Our ro0m was very large and the front desk was especially nice.."
"There was a musty smell in the room. Did not smell clean. When I stood in front of the air conditioner, the air smelled bad. Also, the room was not cold although I had the temperature at 68 degrees. It never shut off." "We were very pleased with our room, it was quiet & very comfortable. There really was not anything that we did not like as our stay was very comfortable. We had business in the Hill Country & this hotel was close to where we needed to go. When in the area again we will stay in this hotel." "I totally enjoyed my stay, housekeeping was excellent, the front desk personel were nice, and the complimentary breakfest was above average. I will certainly stay at there again on my next trip to San Antonio." 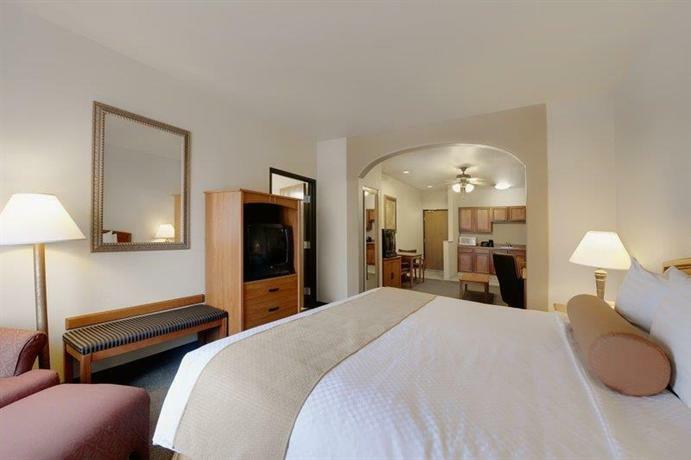 Find your home away from home at our award-winning, AAA, 3-Diamond San Antonio all-suite hotel. 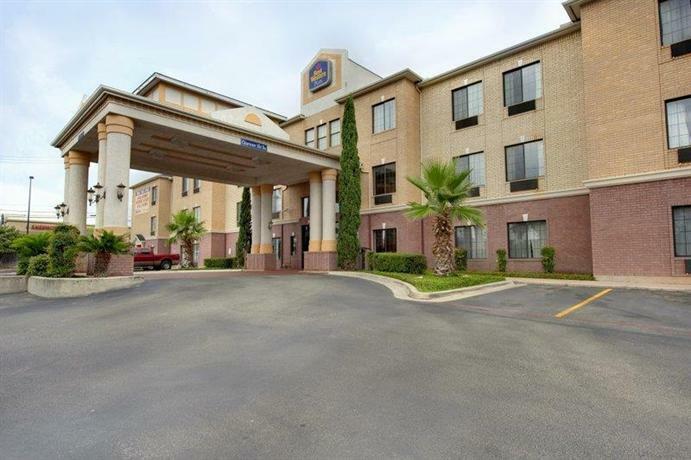 We’re centrally located near Six Flags Fiesta Texas, the San Antonio International Airport and not far from the Alamo, Riverwalk and other top San Antonio attractions. Our spacious lodging offers a number of complimentary amenities such as an Evening Reception Monday through Friday from 5:30 p.m. to 7:00 p.m., free hot breakfast, free Internet and WiFi, plus some of the best hotel prices in San Antonio.